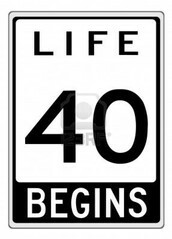 40 - Forty isn't old, if you're a tree. 40 - I'm not 40, I'm eighteen with 22 years experience. Please come to the school parking (Manoir), where a black (Ines) and a white (Dani) Limo are waiting for you. Everything else is being taken care of! 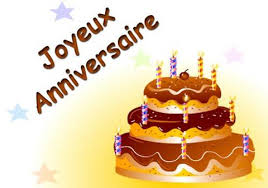 All the best to you Natacha, from your office colleagues!